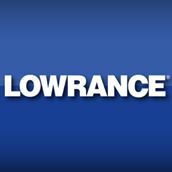 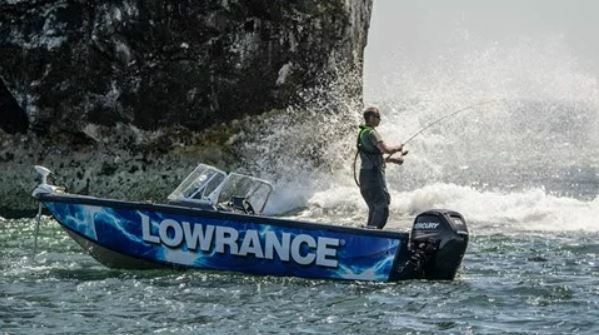 Lowrance®, a world-leader in fishing electronics since 1957 — announced the release of a new software update for HDS Carbon™, HDS Gen3 and Elite-Ti displays that includes sonar enhancements, new automatic routing functionality and improvements for C-MAP® charting. 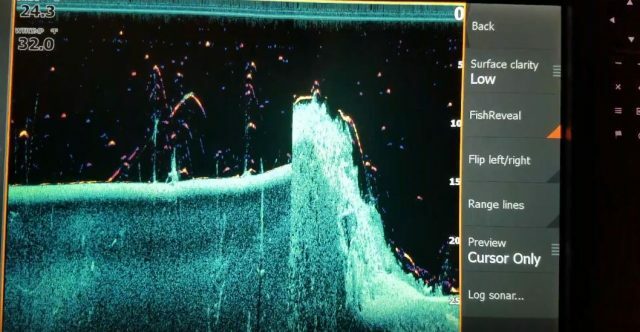 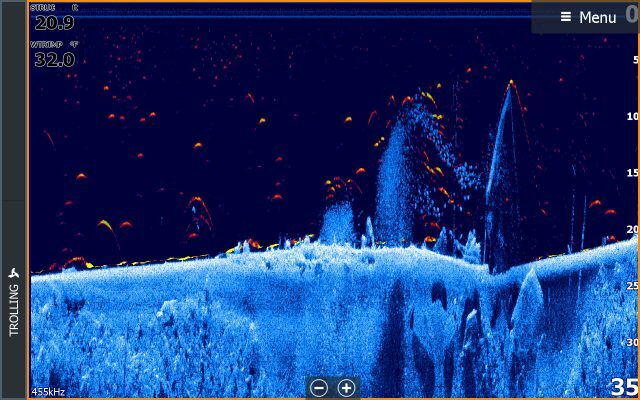 At the heart of the release is FishReveal™, an exciting new sonar feature that makes fish easier to see on DownScan Imaging™. 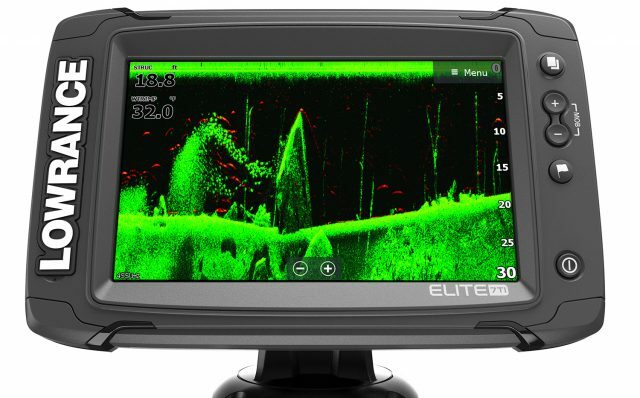 The upgrade also includes significant enhancements to StructureScan® 3D and StructureScan HD; the addition of C-MAP Easy Routing and Navionics® Dock-to-Dock Autorouting capability; plus, a new, easy-to-interpret C-MAP navigation palette.